Tom Clark is the founder of Practical Martial Arts Training Systems and has more than 30 years of training and teaching in the Martial Arts. He also had one of the very first MMA schools in Baltimore, Maryland. Tom has worked with Children and Adults of all ages in various aspects of the martial arts and is a very patient and technical teacher. He has been certified as a Full Instructor and authorized to teach the late Bruce Lee’s art of Jeet Kune Do which include the Filipino Martial Arts of Kali / Eskrima. He has trained personally under the original students of Bruce Lee: Dan Inosanto, The late Larry Hartsell and The late Richard Bustillo. Tom has also trained with former light heavyweight shoot wrestling champion Erik Paulson. 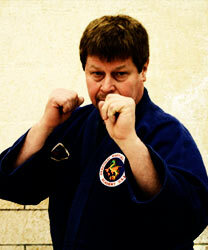 Tom holds Black Belts in Karate, Judo, Jiu-Jitsu, & Kendo/Iaido. He has also had some training in Aikido, some Chinese martial arts and several weapons based arts. 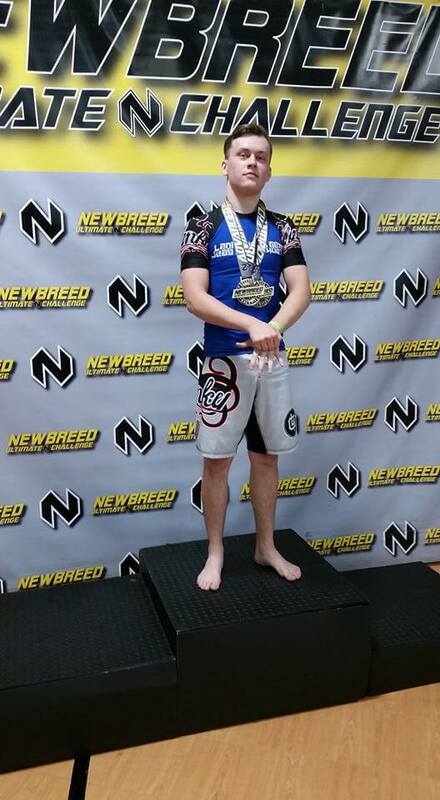 Tom has studied Brazilian Jiu-Jitsu with and was a Representative for Carlson Gracie Jr. for several years. Sifu Christopher Clark, son of Sifu Thomas Clark, has been training in the martial arts since he was a toddler. Not only has he trained under Sifu Tom Clark, he has personally trained with the late Sifu Larry Hartsell, Carlson Gracie Jr, Sifu Richard Bustillo, and Muay Thai instructor Scott Anderson. Chris is a Full Instructor in Jeet Kune Do and holds a Black Belt rank in Goju Ryu Karate. 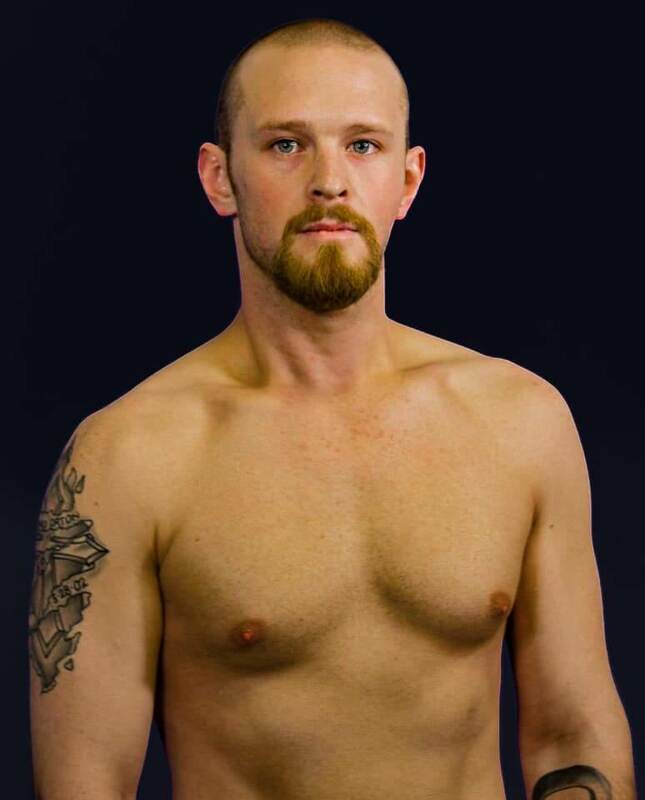 Chris is also an avid competitor, trainer & coach in Mixed Martial Arts, Kickboxing and Submission Grappling events. Chris is also currently training under World Champion Professor Daniel Beleza in Brazilian Jiu-Jitsu & has obtained the coveted Black Belt in this art. 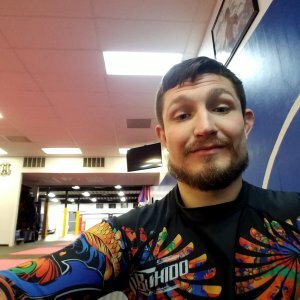 ZACH CAMPBELL A 4TH DEGREE PURPLE BELT HAS BEEN TRAINING IN BRAZILIAN JIU-JITSU SINCE 2011, HE IS A VERY KNOWLEDGEABLE INSTRUCTOR THAT PAYS CLOSE ATTENTION TO DETAILS. 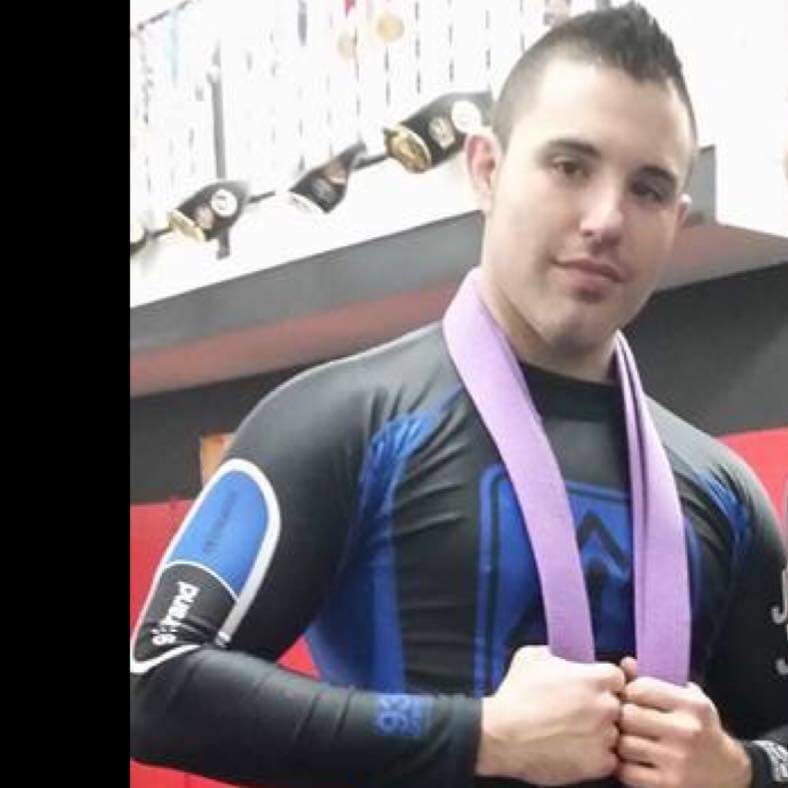 RYAN CRABBS A HIGHLY SKILLED WRESTLER WORKS WITH STUDENTS ON THE TAKE DOWN AND PRESSURE CONTROL ASPECT OF BJJ, HE HAS OBTAINED HIS 4TH DEGREE ON HIS PURPLE BELT. 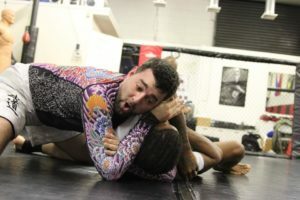 BROCK IS A TALENTED YOUNG MAN WHO HAS LEARNED TO TIE IN HIS WRESTLING ATTRIBUTES WITH BJJ, WHICH HAS BROUGHT HIM MANY GOLD MEDALS IN COMPETITION. HE WORKS WELL WITH CHILDREN TO KEEP CLASSES FUN AND CHALLENGING. Howard aka "Bobby" an avid competitor with the heart of a lion. Bobby has competed in Kickboxing, Jiu-Jitsu and is now training to tackle his first MMA Bout, He is a very patient instructor and works well with all students of any age range.